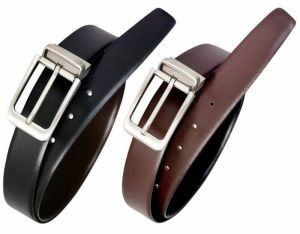 Earlier, belt is usually looked as a strap to hold your jeans or trousers for men. Today, it is an essential fashion accessory in every man's wardrobe. Belts come in a wide variety of designs and styles. However, most men still stick to the classic ones. 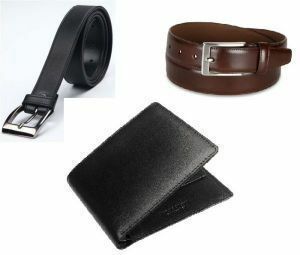 When it comes to the material of the belt, most men prefer leather over materials as it looks rich and masculine. If you want a break from the usual leather belts, you can opt for other alternatives like those colourful casual belts available in plain and woven designs. When you are buying a formal belt, you can experiment with the buckle and not the basic texture of the belt. One important rule while buying a belt is that one must select the right size. 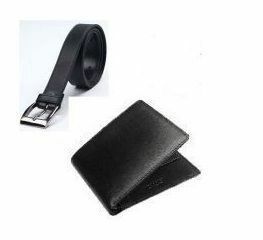 For a hassle free shopping experience, buy belts online from trusted and popular e-commerce websites like Rediff Shopping.